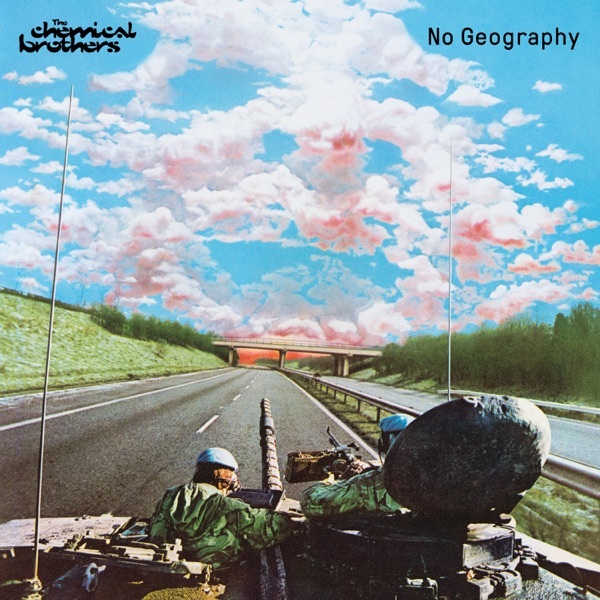 No Geography is the ninth studio album by The Chemical Brothers. It is scheduled to be released on 12 April 2019. The first single, "Free Yourself", was released in 28 September 2018, with "MAH" (Mad as Hell) following in 7 January 2019. On 1 February they released the third single, "Got to Keep On". On 8 March, The Chemical Brothers released the fourth single, "We've Got to Try". * If No Geography is The Chemical Brothers' most daring album in 20 ..